Mumbai's Selfie Point has the famous Chhatrapati Shivaji Maharaj Terminus or CST as its backdrop. Just in time for the long weekend, Mumbai has a brand-new attraction to check out: a special spot designated for selfies that offers, as its spectacular background, the city's iconic main train station. 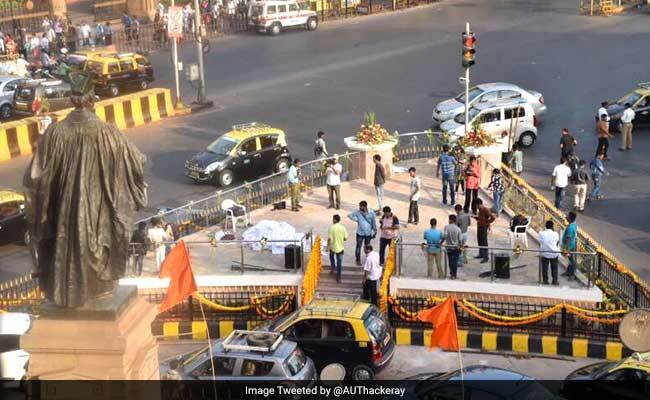 Mumbai Selfie Point, was formally inaugurated last evening by Aditya Thackeray, whose party, the Shiv Sena, controls the Mumbai's municipal corporation. 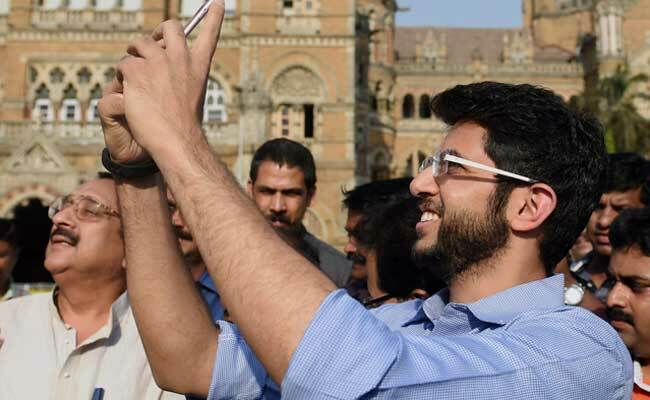 To do the honours, Mr Thackeray, 26, posted a selfie on Twitter. The beautiful 128-year-old building of the Chhatrapati Shivaji Maharaj Terminus or CST would earlier prompt tourists to risk the relentless traffic that zips by the station in the hope of a worthy photograph. Now, they can pose at the elevated platform. Like this morning's early birds, retired Air Marshal Sriram Sundaram and his daughter Tarini. "It's a safe way to take selfies considering many people risk their lives to capture the perfect picture," said the former Air Force officer. Tarini, who took many pictures, said Selfie Point is money "well spent". Rs 80 lakh were spent in creating the spot. Before the new selfie point, visitors risked speeding traffic to click pictures. Early last year, the Mumbai police identified 16 dangerous selfie spots after a man drowned trying to save a girl who fell into the sea while taking a photo of herself. The girl and two friends fell off rocks into the Arabian Sea near Bandra Bandstand in the north of the financial capital while taking selfies.